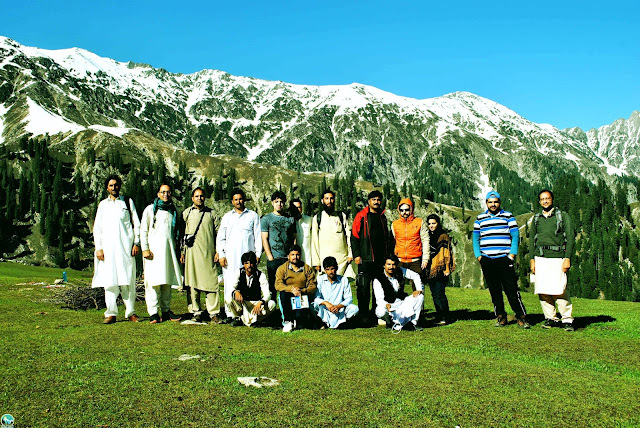 Waadi Swat Tourists Facilitation Company successfully organized one day hiking to Gabina Jabba on 30th April, 2017 in which total 15 people participated. 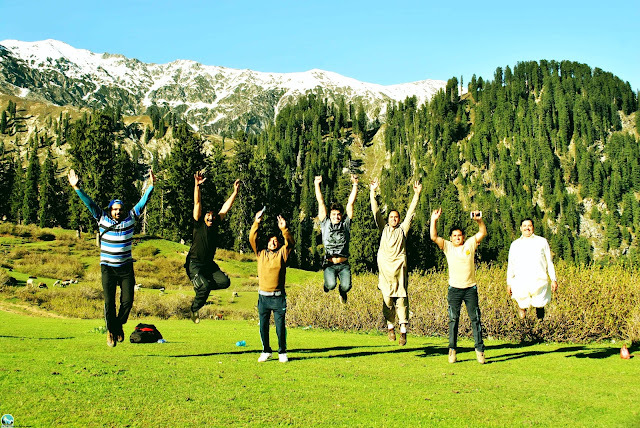 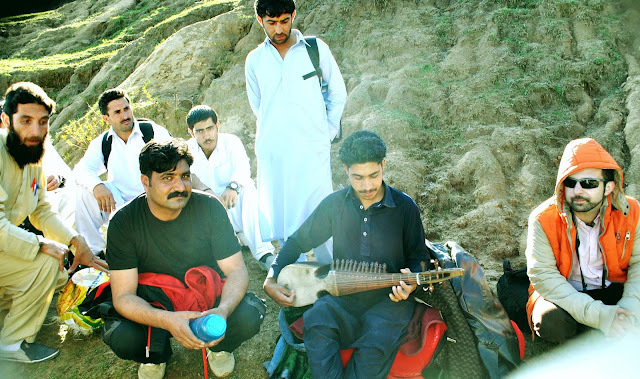 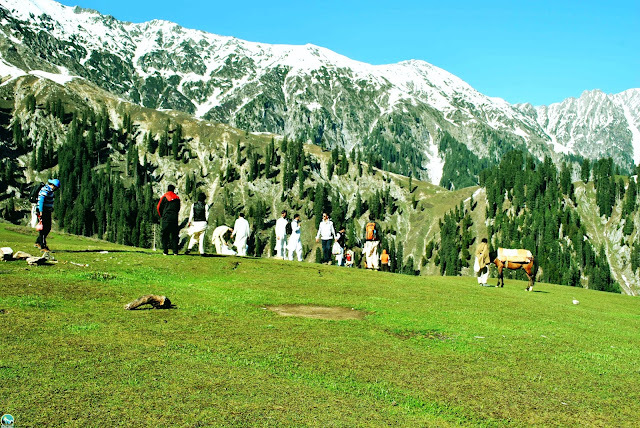 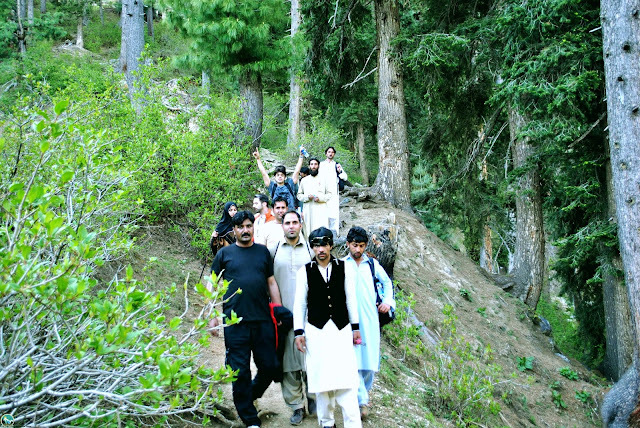 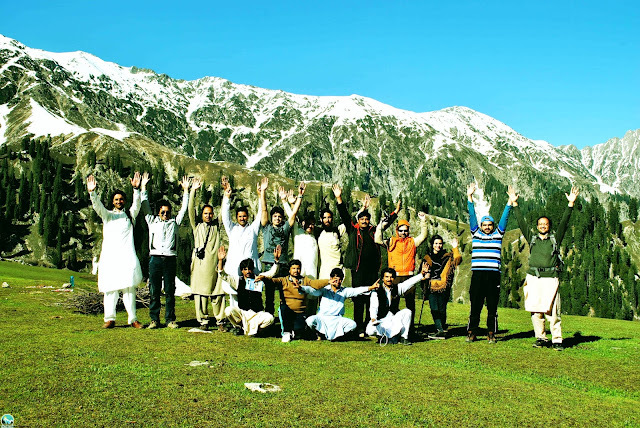 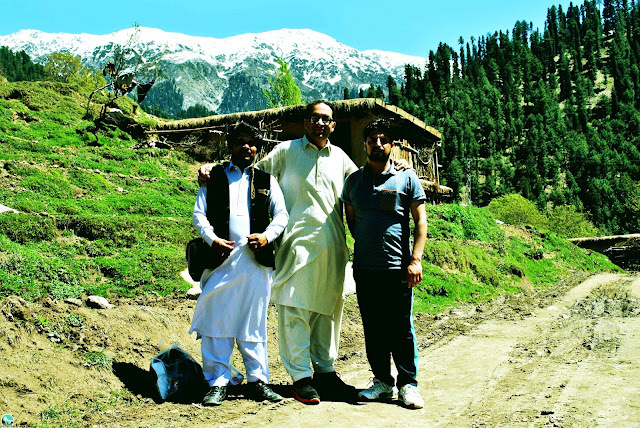 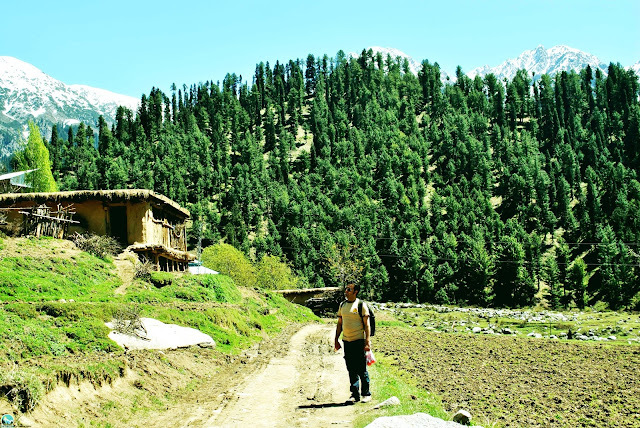 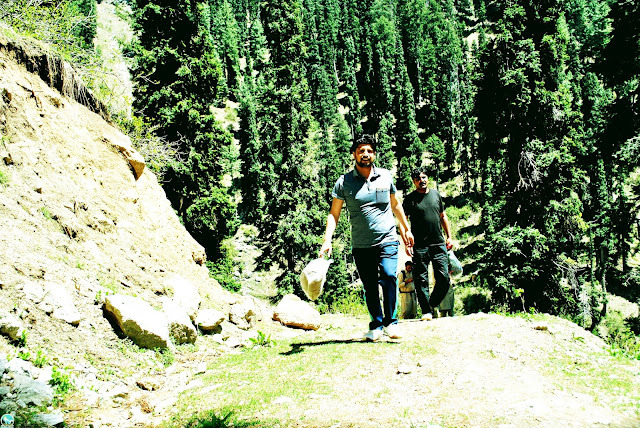 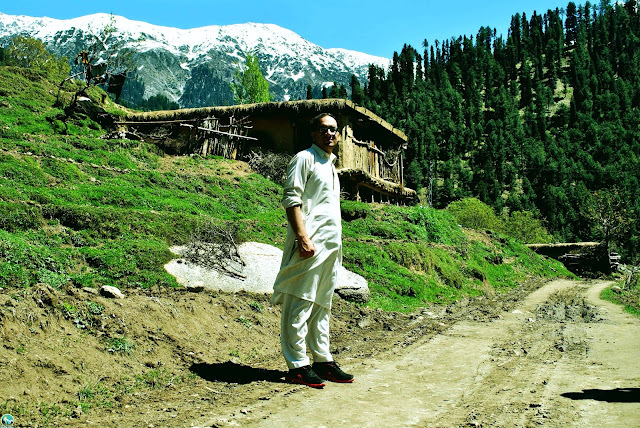 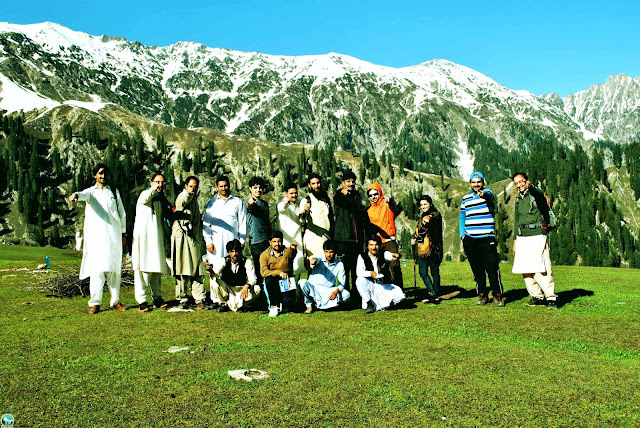 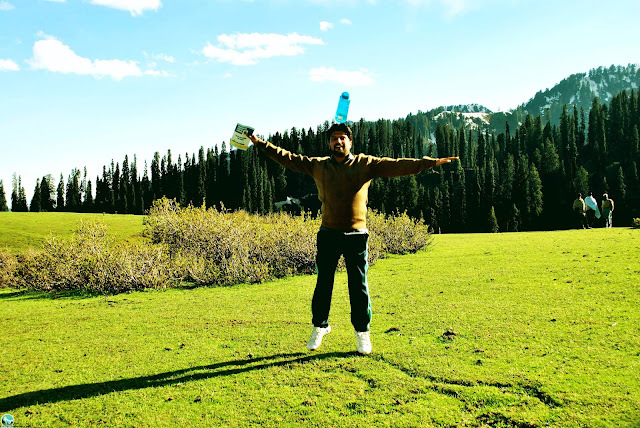 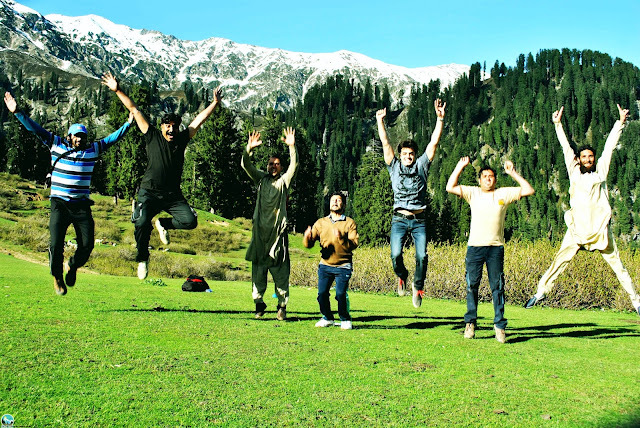 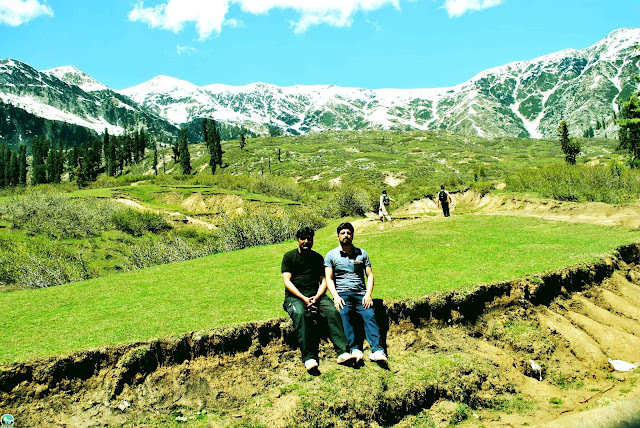 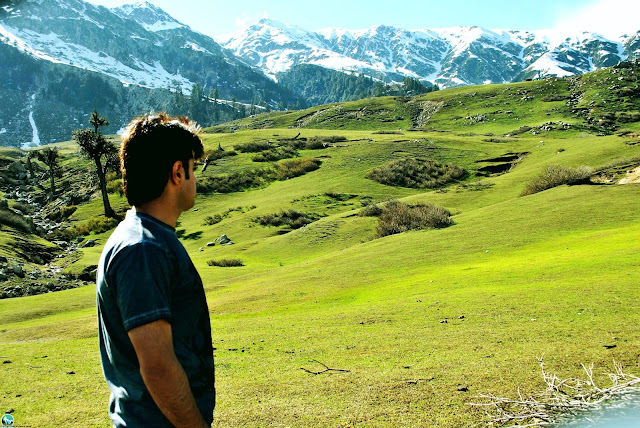 It was one of the memorable tour of Waadi Swat, Every participant will remember it. 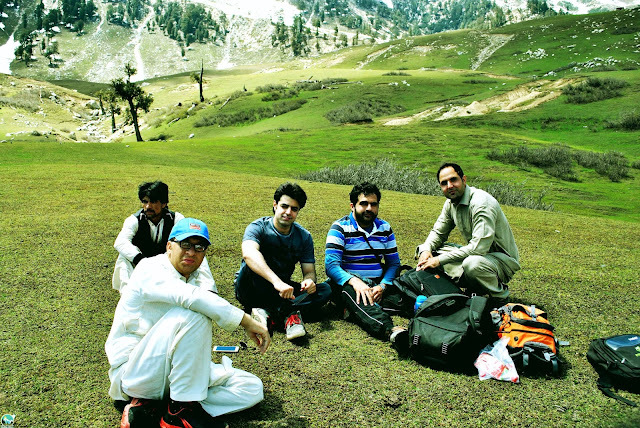 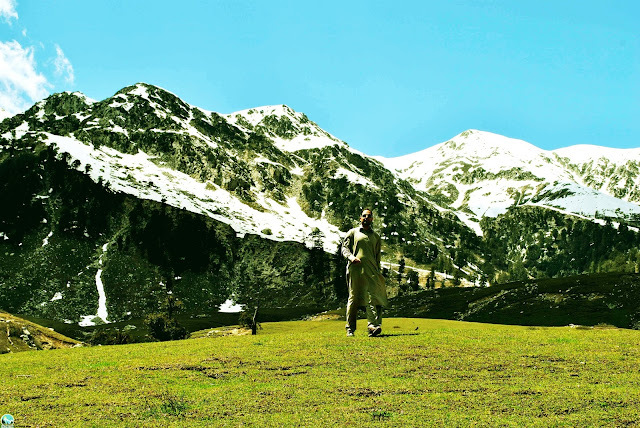 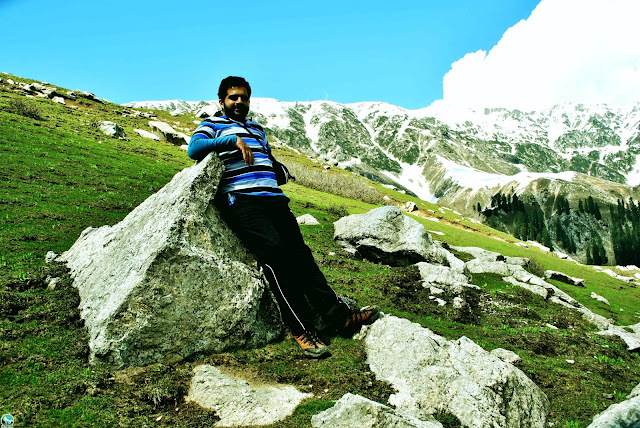 There were lush green meadows and also snow on upper meadows.